Cryptos are gradually becoming a part of finance in the world today. Before now, there has been skeletal progress in regards to bonus point offerings or loyalty schemes. Things are changing as Rewards.com is starting to offer Dash support to its users. This means that customers can be rewarded for using cryptocurrency to make retail purchases. Enlightening more people about cryptocurrencies is no easy task. Many people believe that this monetary form does not offer any real improvement. Still, things are expected to improve henceforth because there has been an overall increase in cryptocurrency awareness. The recent news from the site may help put the cryptocurrency industry in a positive light. The company does not plan to integrate top currencies such as bitcoin or Ethereum in their project but have incorporated Dash support. 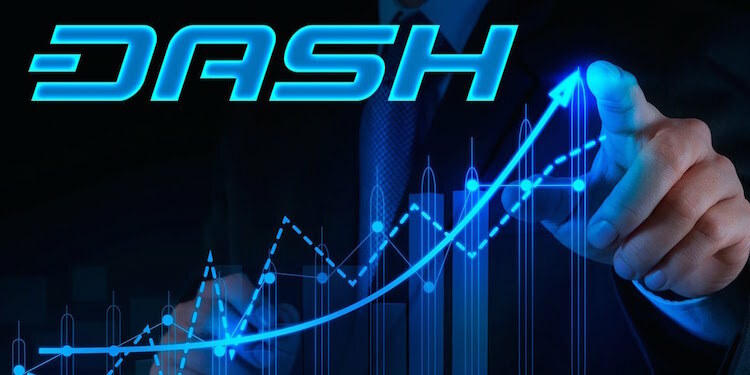 In the first place, the brand announced that they would convert their rewards system by allowing users to earn Dash rewards and this should bring in new improvements after a while. Also, it appears that the platform is considering integrating cryptocurrency fully in the future. It is not clear how it will bring about positive changes for the Dash network. 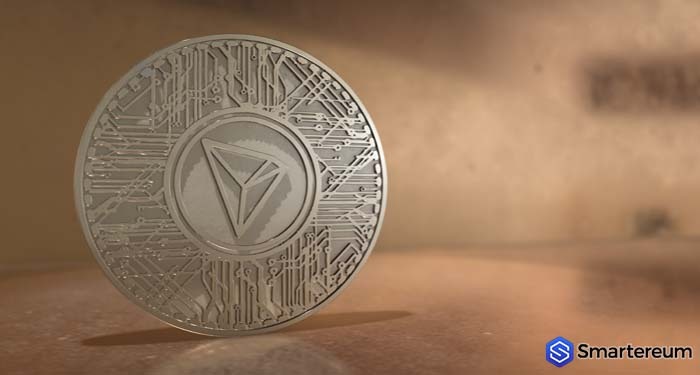 Getting different cryptocurrencies, especially digital currencies with smaller market caps, will continue to be a challenge for many users. Considering all these things, any positive attention digital currencies receive is considered a victory in recent times. Considering the full presence this brand in the retail sector of the U.S, it will be nice to see how the consumers and retailers respond to the development. It appears that users will have to manually enable the Dash option and this may mean that the acceptance rate won’t be so impressive. Even so, it’s another feather in the cryptocurrency industry’s cap as well as a positive change for Dash.